You may receive updates from Evan Greer, the creator of this petition. 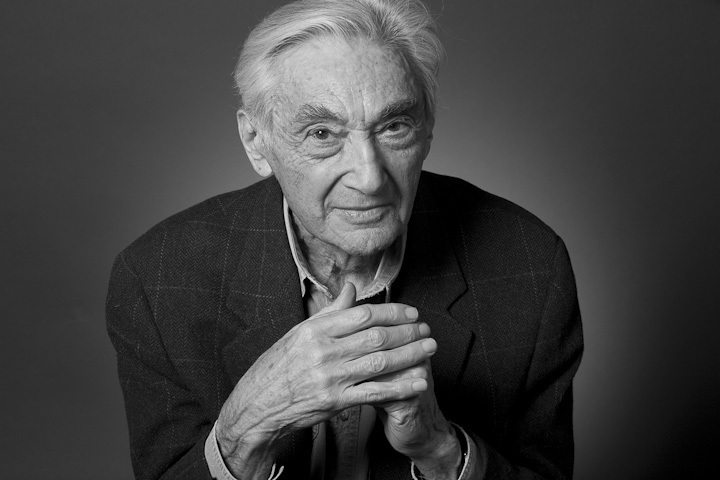 "TO PROHIBIT A PUBLIC SCHOOL DISTRICT OR 17 OPEN-ENROLLMENT PUBLIC CHARTER SCHOOL FROM INCLUDING IN ITS CURRICULUM OR 19 COURSE MATERIALS FOR A PROGRAM OF STUDY BOOKS OR ANY OTHER MATERIAL AUTHORED BY 21 OR CONCERNING HOWARD ZINN." Banning books, especially history books, is a dangerous attack on freedom of speech and democracy. Sign the petition demanding that Arkansas legislators immediately drop this dangerous proposal. ​Banning books, especially history books, is a dangerous attack on freedom of speech and democracy. Immediately drop HB 1834 and oppose any legislation that would ban books from our schools.